The sun is starting to set, it’s time to call it a day at the office. 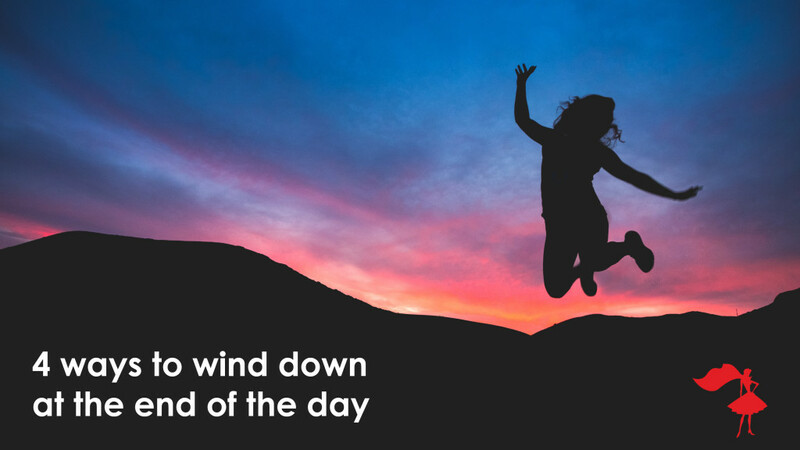 The trick is, you’re still buzzing from the excitement (and stress) of the day…how do you wind down at the end of the workday? As you know, we have the “5th Most Stressful Job of 2016,” as per CareerCast, just after airplane pilot and police officer. And with many working from home, it’s hard to separate work and home life. No prob, we’ve got you covered. 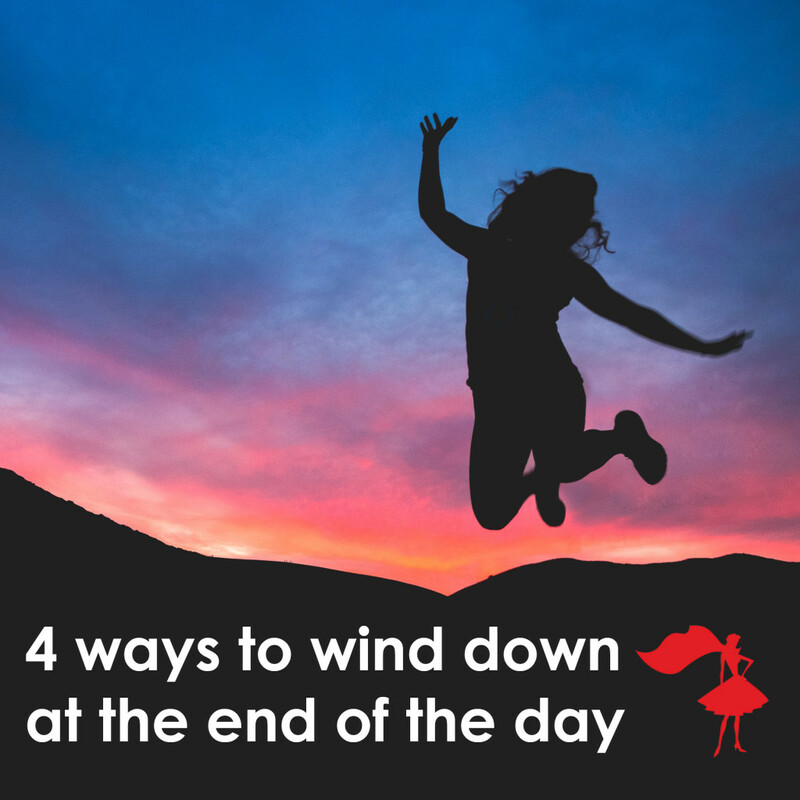 Here’s four ways you can wind down that’ll ensure you’re well-rested and ready for action tomorrow. Write a “5 things” list. Before you shutdown your laptop for the day, write down five tasks that need to get done tomorrow. Plug it into your to-do list, stick it on your phone as an automated reminder or pop it onto a post-it note and place it on your monitor. The very action of writing it down takes it out of your head, so you don’t worry about it tonight. Don’t be tempted to write more than 5 things…if you do, you’ll be overwhelmed. Just write the 5 MOST IMPORTANT/URGENT things that need to get done and go from there. “Mindfulness” is the buzzword of 2016. Studies have shown time and time again that it works. All that sounds pretty darn good…and even better news, you only need to set aside about 10 minutes each day, so don’t sweat it. If you commute out by train, subway or bus, consider using the headspace app and meditate during this downtime heading home. What? You want to add another thing to my to-do list??! Stay with me here…what if you got into the habit of logging into your Linkedin account at the end of every day and endorsing 3 people for their skills or expertise? It literally takes 2 minutes and it feels great to boost others you know in your network. Just a tiny way to pay it forward and shift your focus. Sometimes the best way to unwind after a hard day’s work is strapping on your sneakers and sweat it out. Take your earbuds with you, pop on your favorite podcast (we recommend The School of Greatness) and get moving for at least 20 minutes. When the endorphins start pumping, the stress gets smashed and the happy comes back. And trust me, I know the hardest part of working out is getting to the gym…so, even if it’s taking the stairs instead of the elevator or walking the uphill route to where your car is parked, go for it. Every little bit helps. You got this. Were these tips useful? Leave a comment below and share your favorite way to unwind at the end of the day.